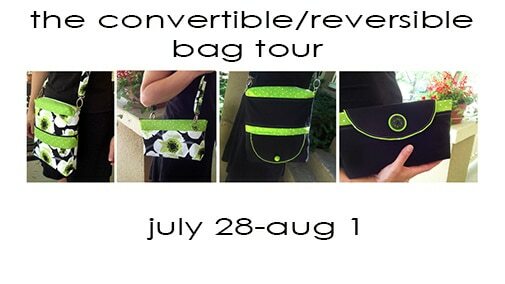 Day 1- The Convertible Reversible Bag Tour & Giveaway! Convertible/Reversible Bag Tour & Giveaway! 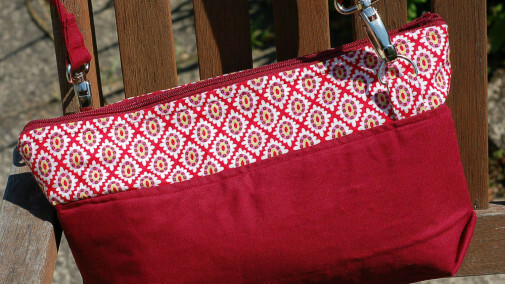 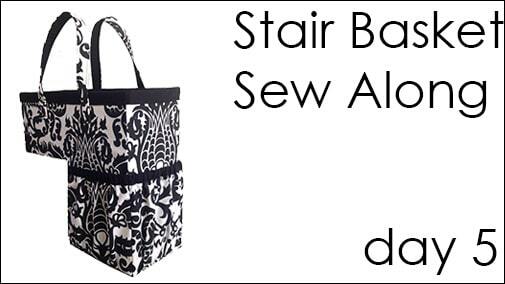 Stair Basket Sew Along – Day 6! 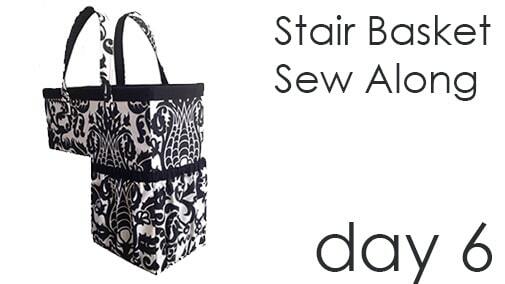 Stair Basket Sew Along – Day 2!